It was our first time working with a Vietnamese groom and he turned out real fun to hang out with! The wedding entourage was pretty international and the games were hilarious. Dawn is really blissful to have finally found the person to spend the rest of her life with. 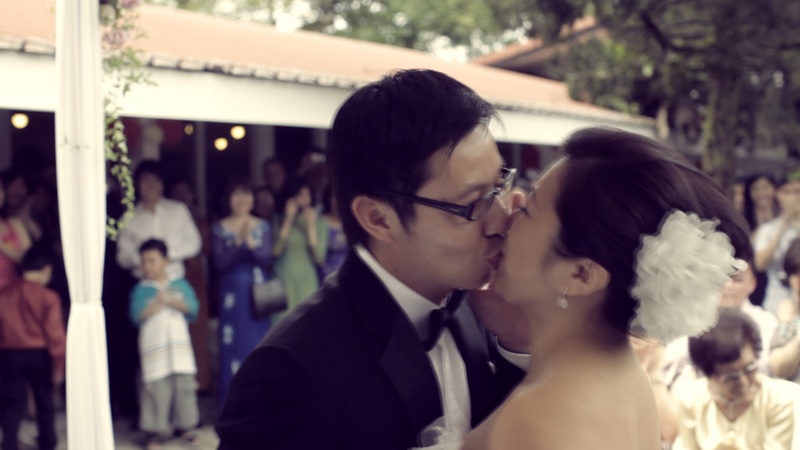 This wedding also marks the end of 2011 for the Firewerkz team and it was a great (and extremely tiring) way to end it!